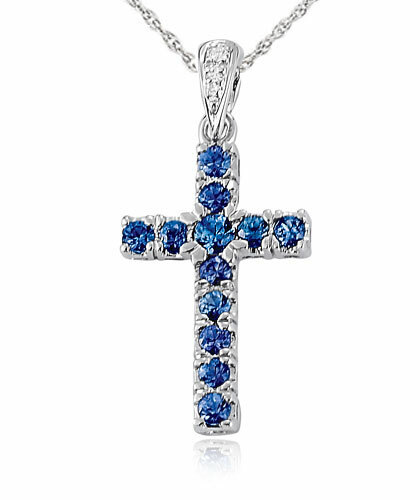 For ages, Sapphire has stood for “heaven”, giver of innocence, truth and health. 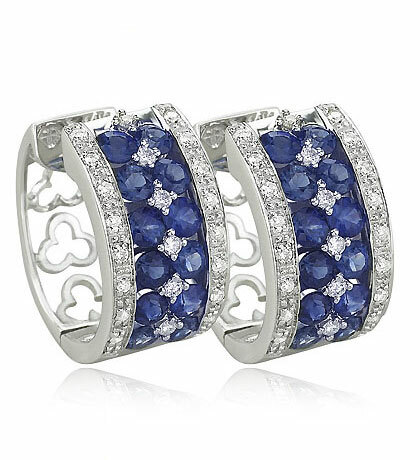 Above all, Sapphire jewelry is worn for its brilliance. A few essential characteristics of sapphire ensure its quality. Color, clarity, saturation or color purity, vividness, cut and size decides the value of sapphire stones. 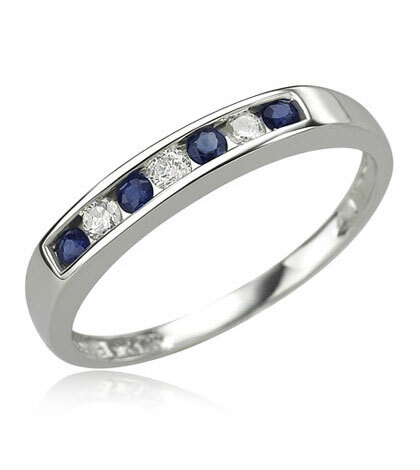 The intensity and the tone of a Sapphire stone can be influenced by the way it has been cut. The innate beauty of a sapphire can be completed brought to the fore by a crafty gem cutter. A careless cut on the stone can result in the reduction of the clarity and saturation. A shallow cut or a deep cut can alter the depth of the color. 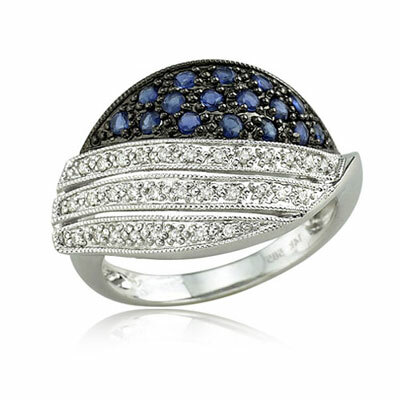 Though Sapphire jewelry has been immensely popular, Sapphire rings are very popular from the middle ages. It has been an integral part of the royalty and the late “Lady Di” possessed a sapphire engagement ring. Sapphire bracelets and pendants also stand out for their elegance and shine. Sapphire earrings that originated in the Middle East are an inextricable part of the Sapphire jewelry worn by women around the globe. They give a snazzy, sophisticated and elegant look. You should have mentioned that sapphire can be any color, except for the red one. When the gem is red, it’s called ruby. I am a gem exporter in Sri Lanka. I do have Sri Lanka sapphires. I can supply them as you need.